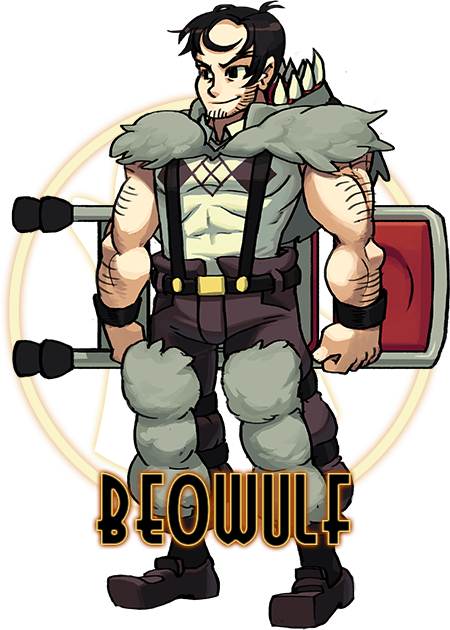 Known world-wide for felling the Gigan warrior Grendel and for his illustrious career in the ring, Beowulf had secured himself a spot in the history books as a champion. But a mediocre acting career after leaving the ring tarnished his legacy. Now, as the Canopy Kingdom faces a new threat, Beowulf enters the ring once more, determined to relive the glory, and in doing so stumbles upon the truth about his past… Will Beowulf be able to overcome this new threat to the city and his legacy? Or is this his final taste of the spotlight?